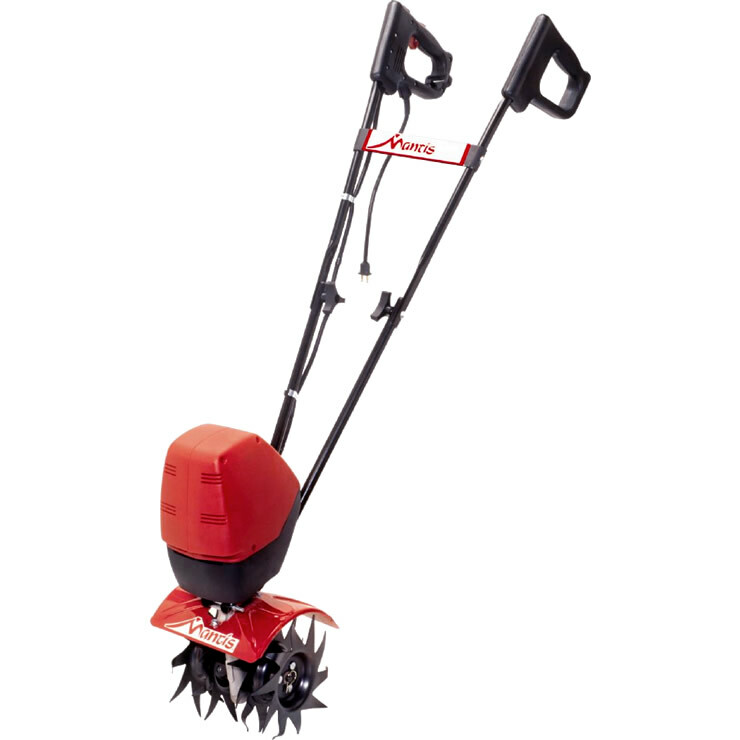 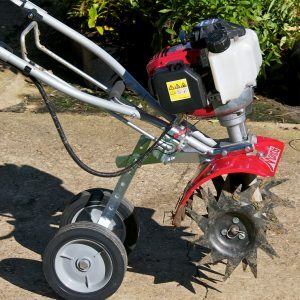 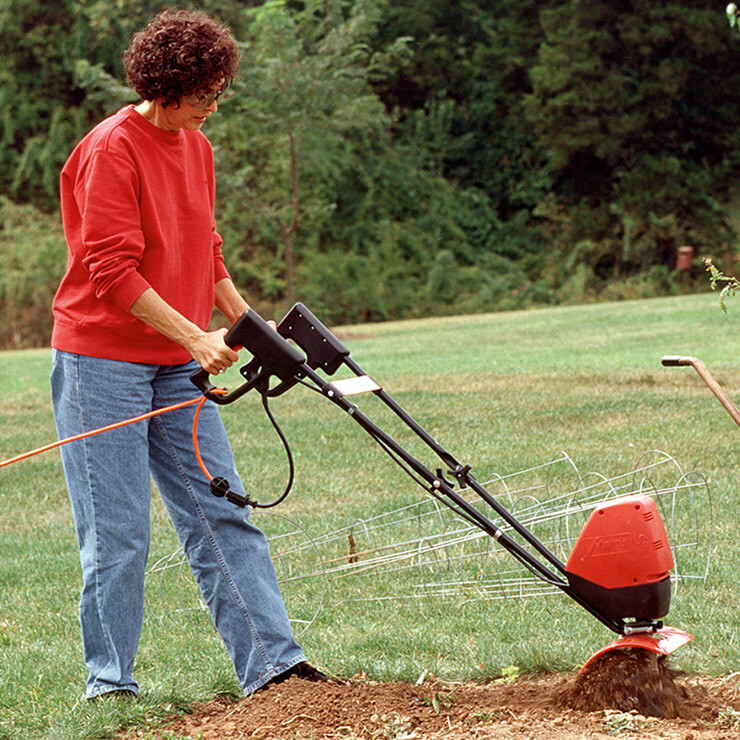 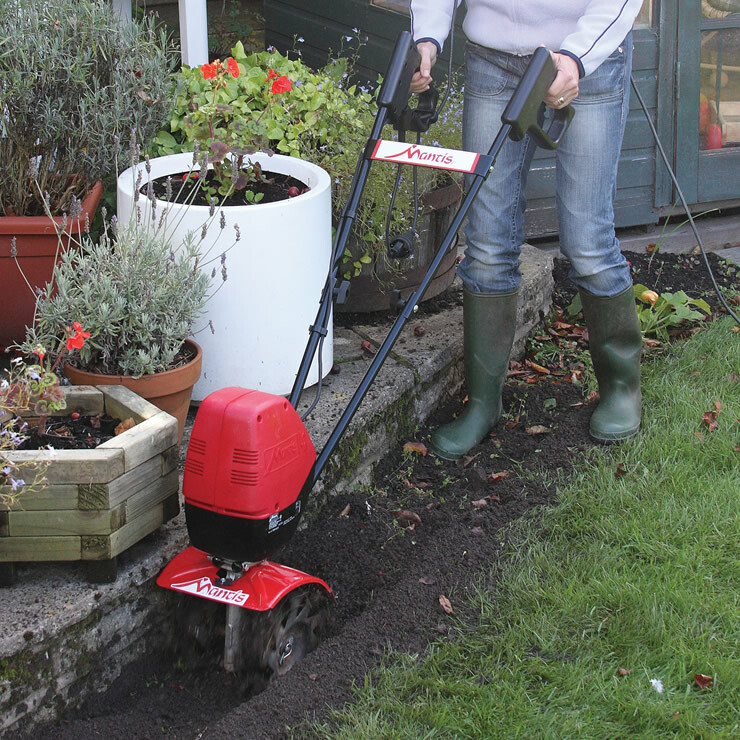 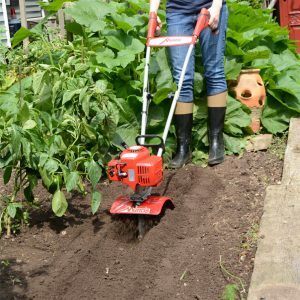 The Mantis Electric Tiller/Cultivator Starts with the Push of a Button, is Compact, Lightweight and Easy to Use. 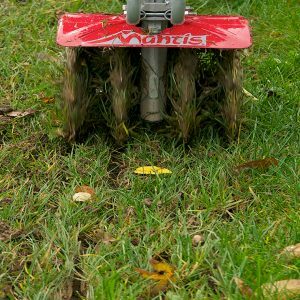 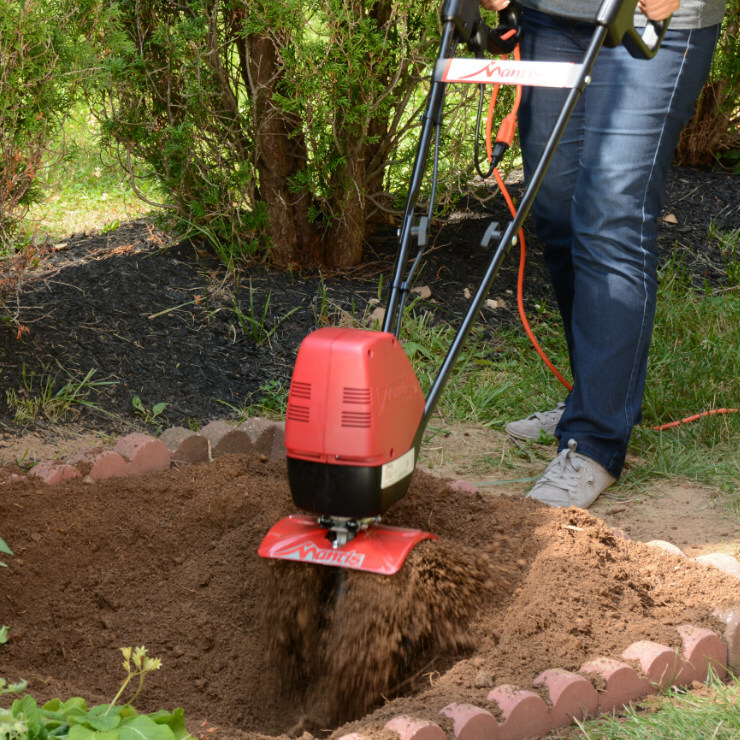 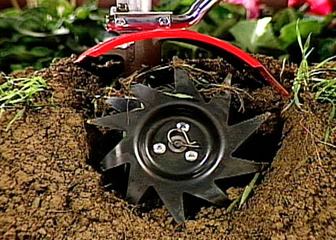 Till, Cultivate, Weed, Dig, Aerate & Dethatch Lawns and More with a Mantis Electric Tiller/Cultivator! 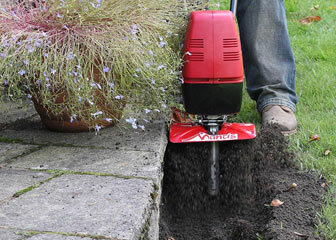 Cuts neat edges around walks and beds. 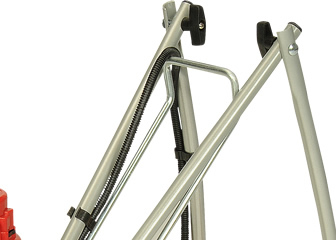 $49.95 value. 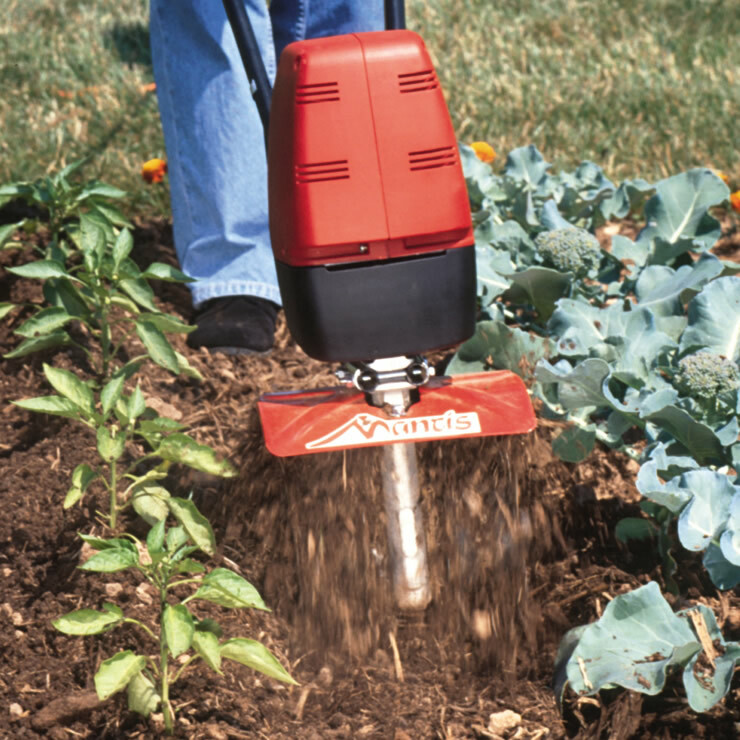 Just $1 when purchased with tiller.